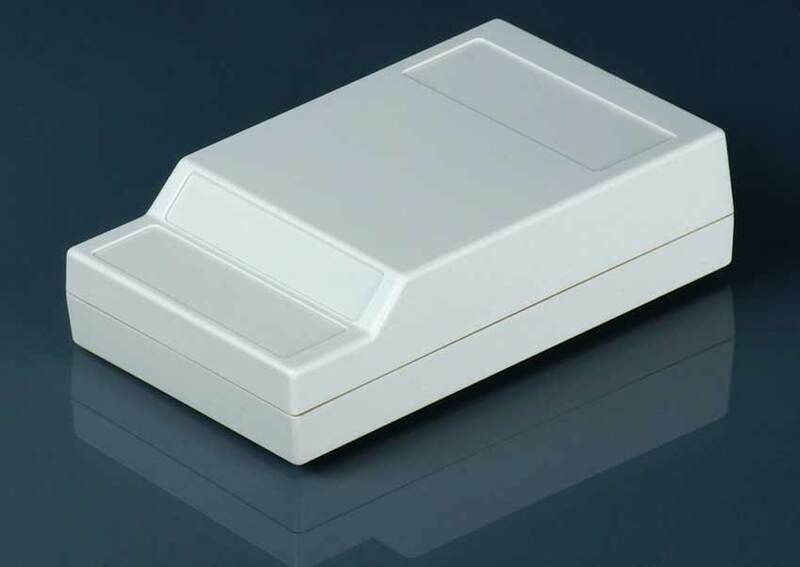 This larger 35CB plastic enclosure measures 1.30" x 2.97" x 4.85". It features a contour top with recessed areas for labels, imprinting, or custom modifications. A drop-in end panel is standard. It also features pc board bosses for mounting your electronics. It is lightly textured to resist scratching and scuffing. It can also be used as a small handheld enclosure when a larger one is not needed. Please note Dark Grey needs to be ordered as 94VO material. 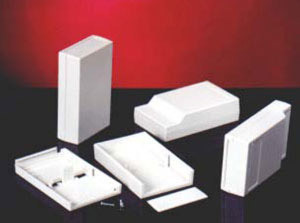 All of SIMCO's plastic utility boxes are made from high quality plastic and are RoHs compliant. This file is in a PDF format. 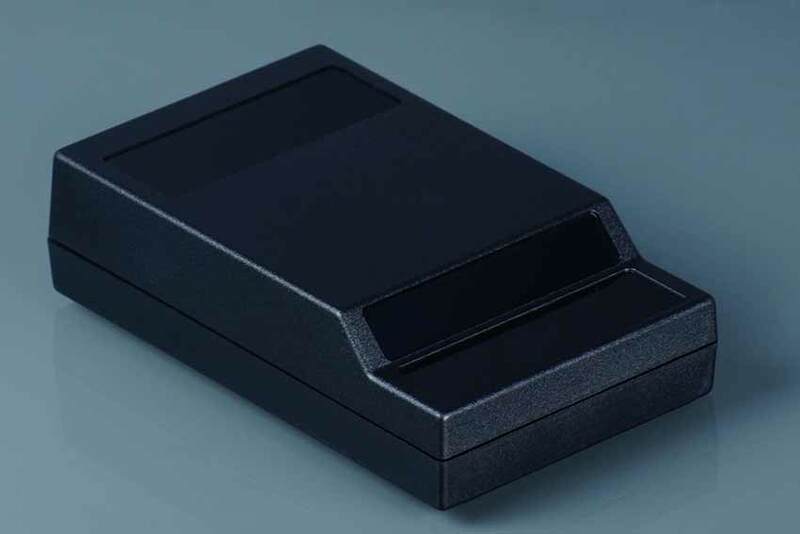 This is the drawing for the 35CB pocket enclosure with contoured top.